Shop for Beam central vacuum tools and parts. Replacement accessories for Beam central vacuums. 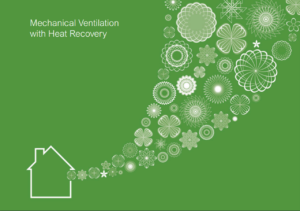 Sean Gavin Beam supply a large range of accessories and associated products for our Central Vacuum and MVHR Systems. We ship products within 48 hours. Shop safely online at our Shopify Store.